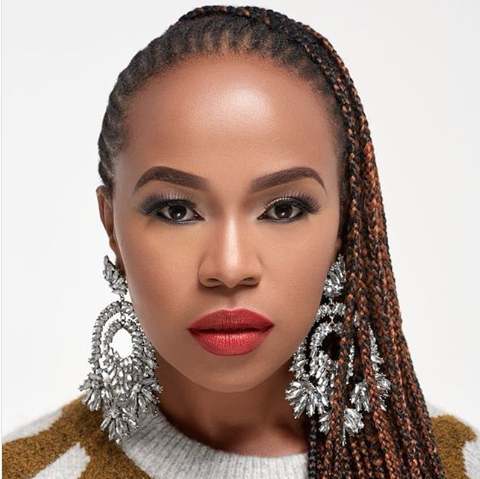 Home / Celebrity / Edge TV / Sindi Dlathu / Sindi Dlathu talks on how she knew the time had come to exit #Muvhango! Sindi Dlathu talks on how she knew the time had come to exit #Muvhango! It appears aficionados of the on-screen's character on Muvhango can't give up as Sindi is as yet clarifying her takeoff from the show months after the fact in the wake of declaring she was taking off. In an ongoing meeting on Khaya FM, Sindi was asked how she knew the time had come to leave and she said it didn't occur incidentally. Sindi shared that she petitioned God for a long time for God to reveal to her what the correct choice was. “I prayed about it a lot. The past seven years, I was just praying, and you know talking to God and asking him ‘is this it? Is this it?’ And I wanted to do something different, and I wanted to grow… I wanted to grow outside of my family that is Muvhango. I prayed about it for seven years, and when the time came, I knew it was the time. I still wasn’t sure,’ she explained.